Newer PostHelp! 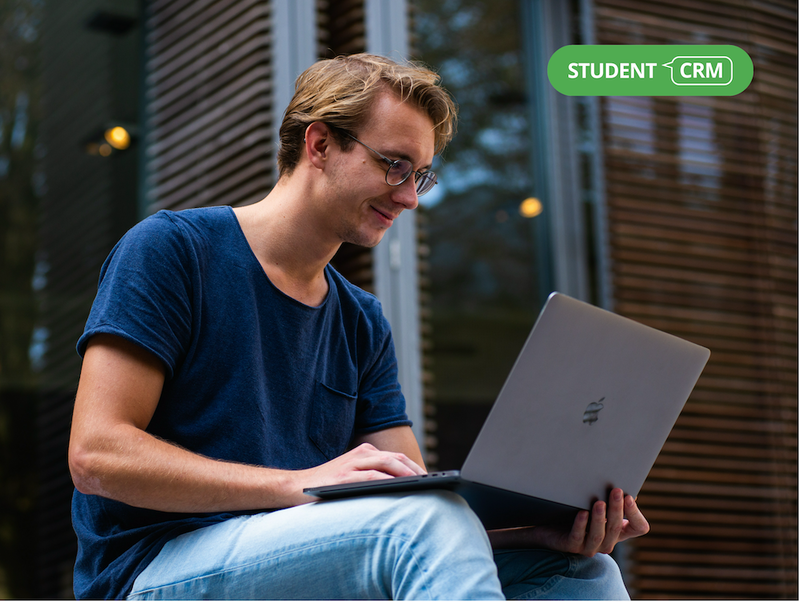 How do I know if I am buying the right student recruitment solution? Older PostHow do you recruit the girl with the red hair?